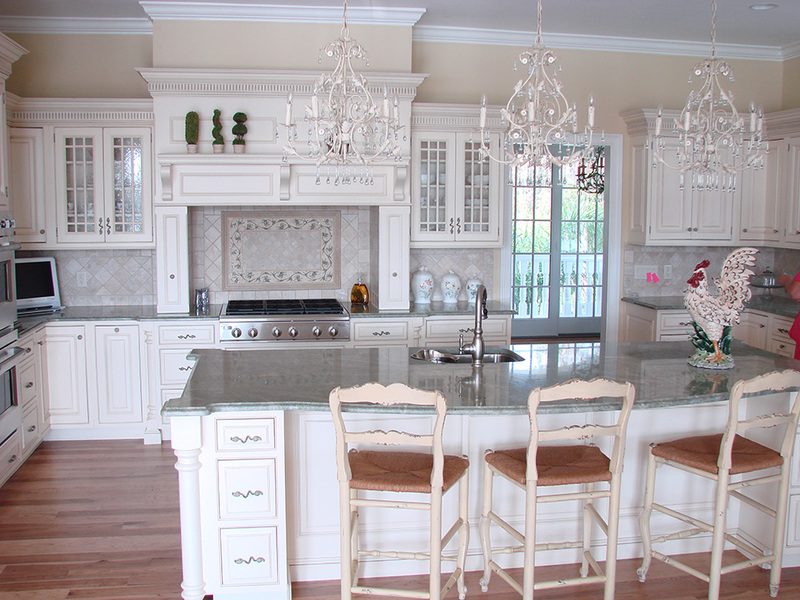 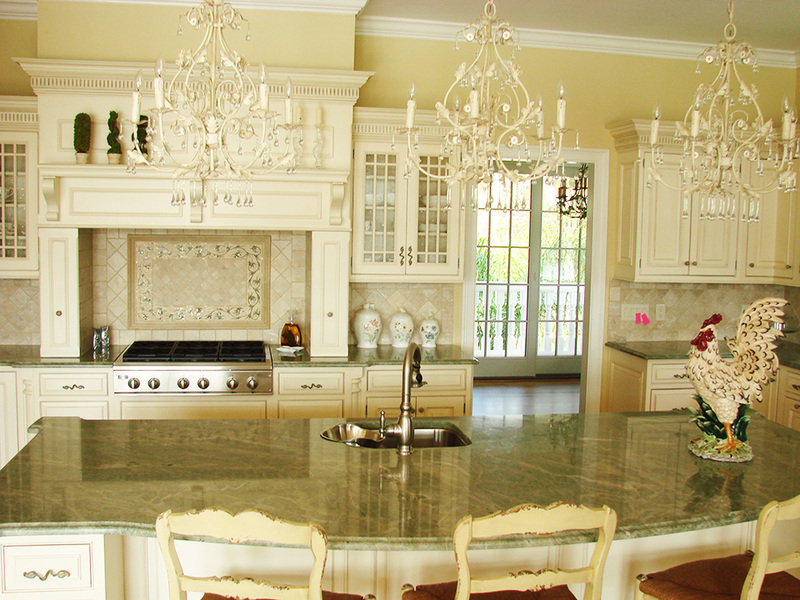 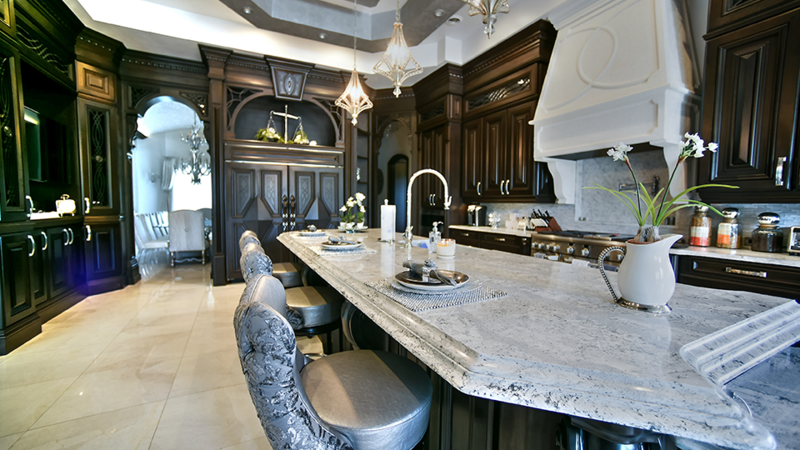 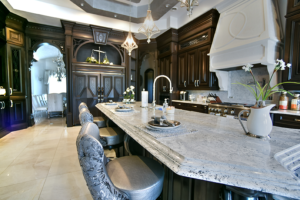 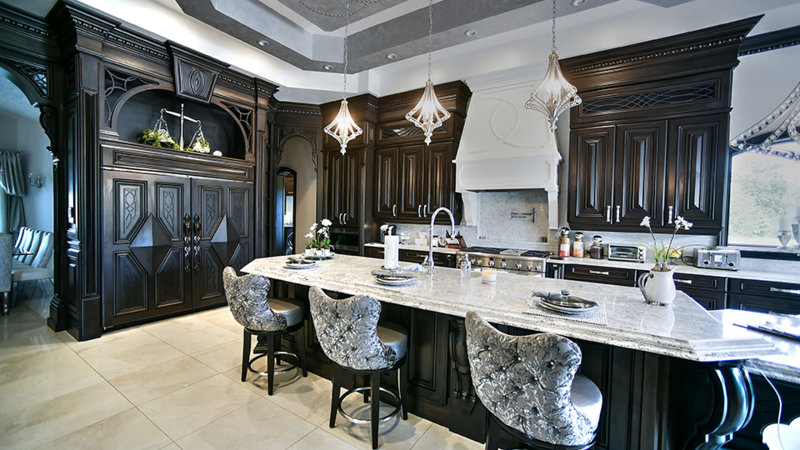 This is an elegant custom kitchen which features 3cm Costa Esmeralda Granite with Scalloped Island and Ogee Edge sitting atop a French styled cream glazed cabinetry system. 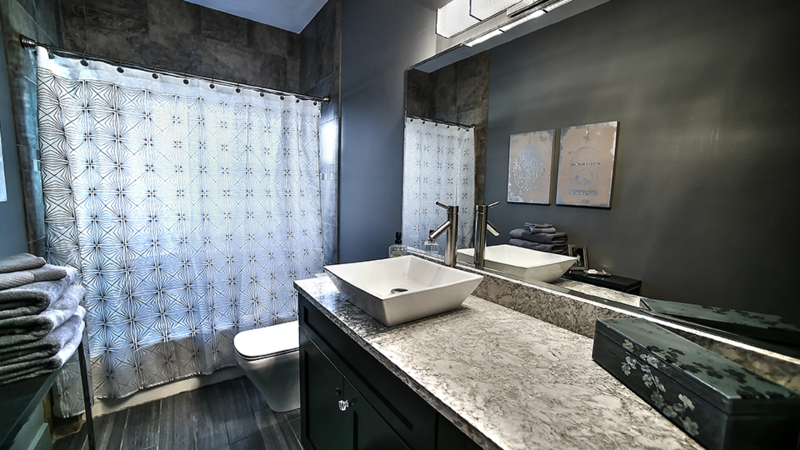 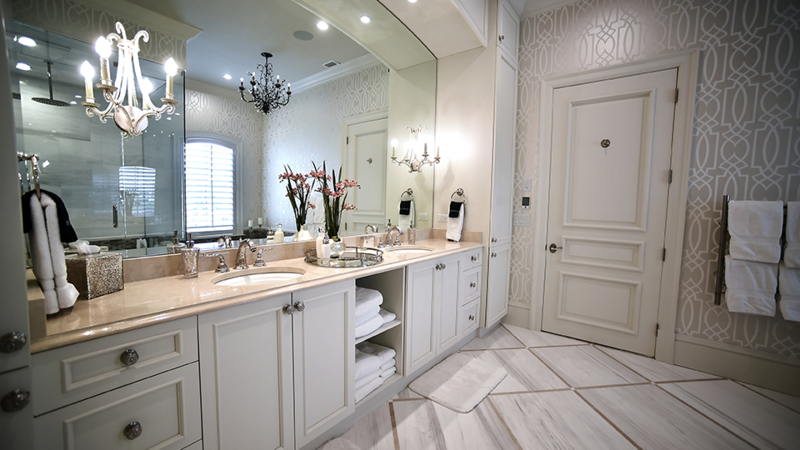 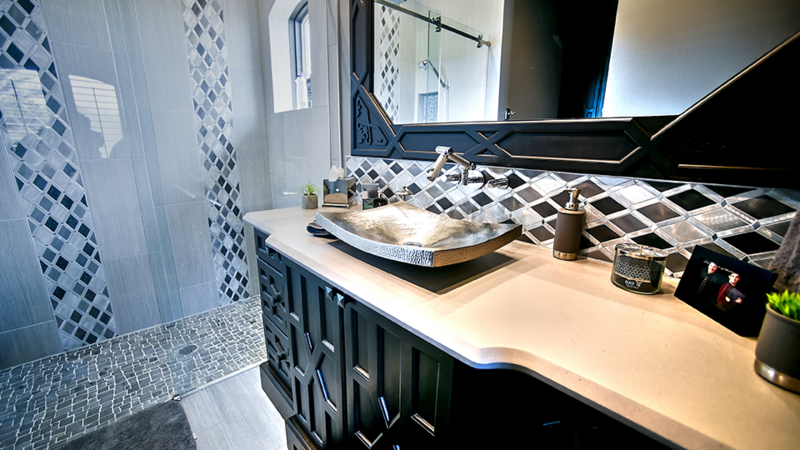 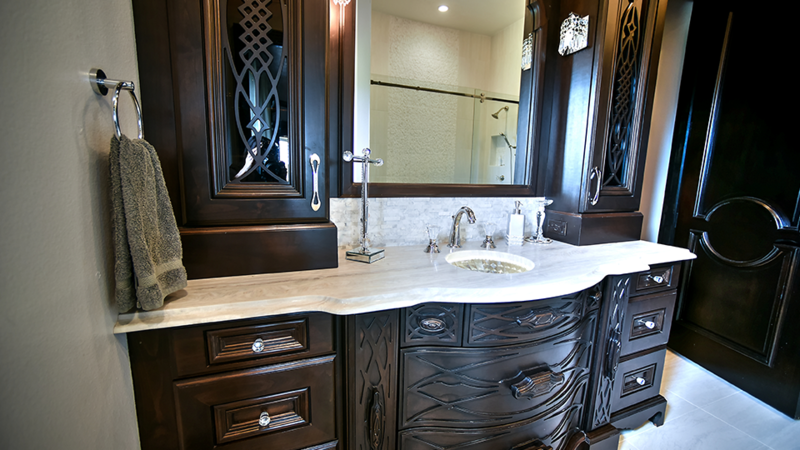 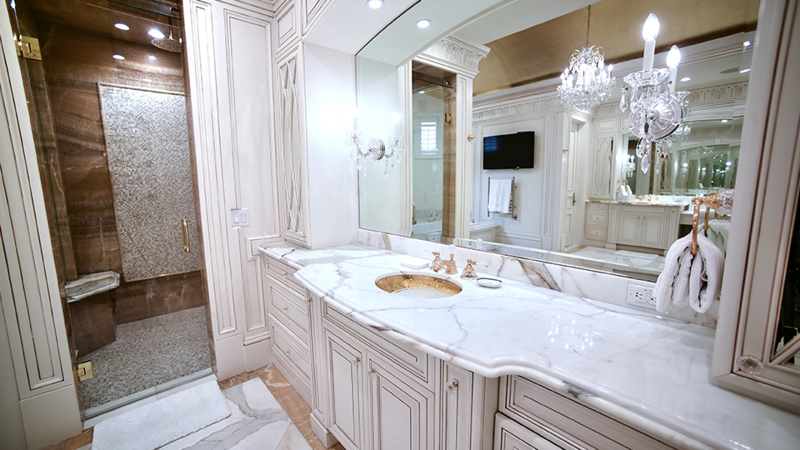 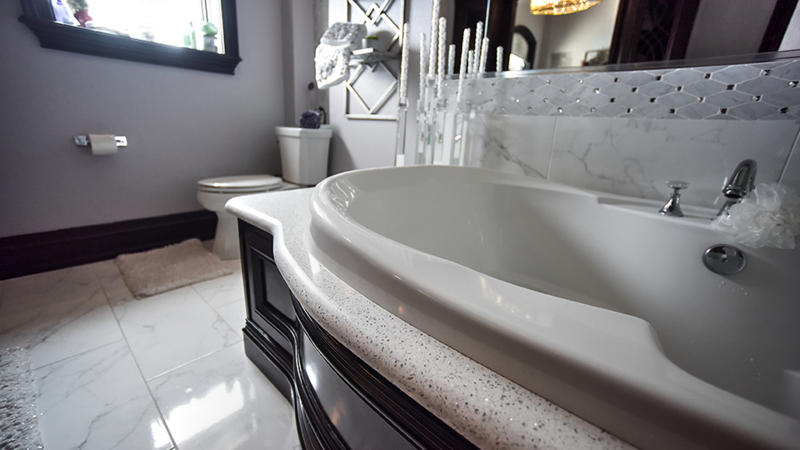 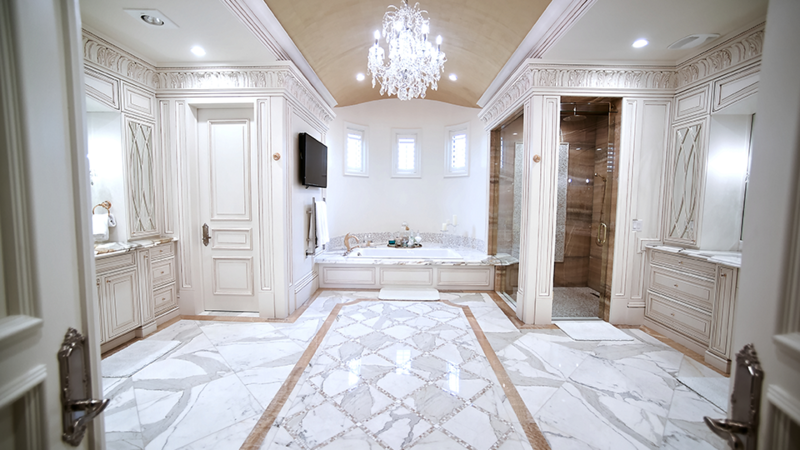 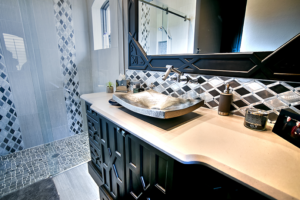 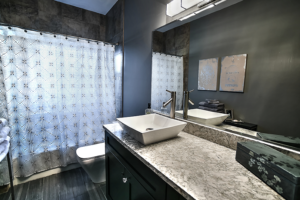 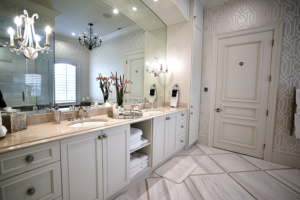 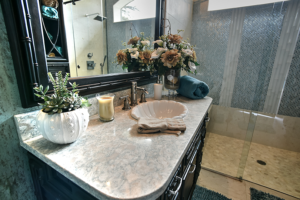 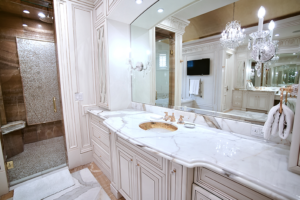 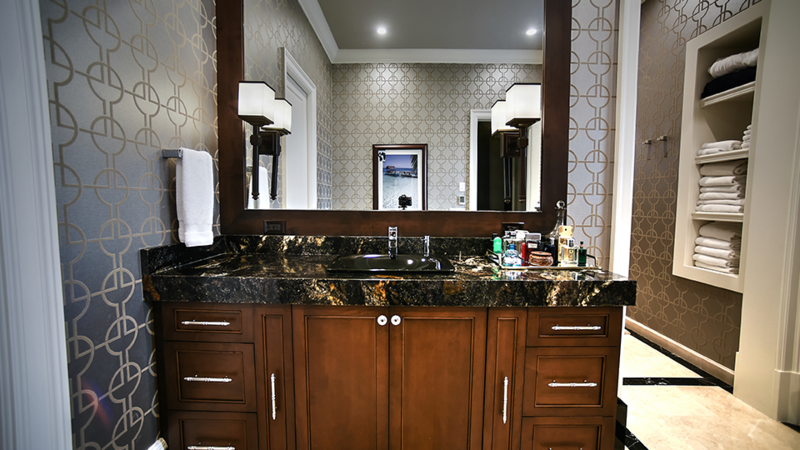 It’s no coincidence that elegant, functional bathrooms are created using materials such as marble, granite and porcelain. 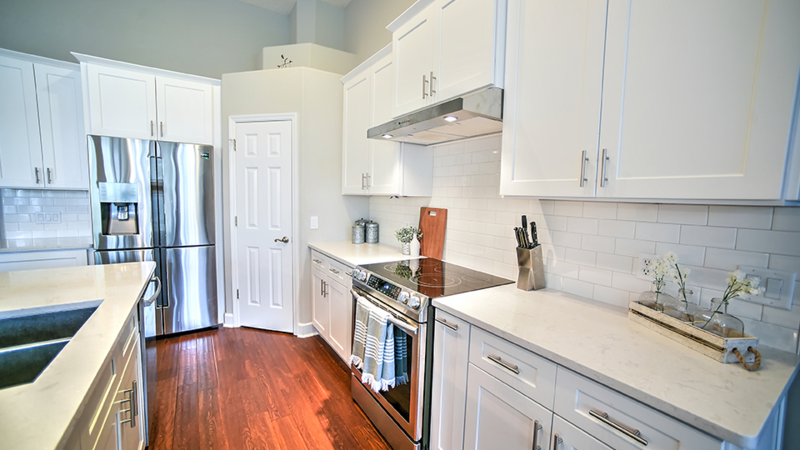 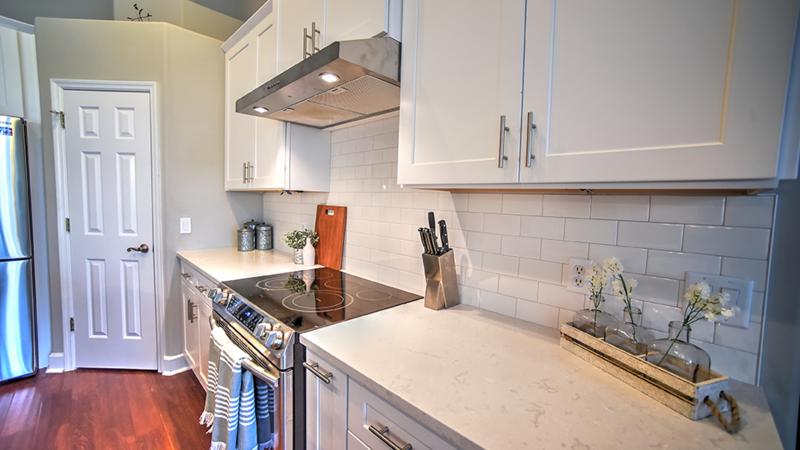 In addition to gleaming with a glossy shine, these surfaces are extremely easy to clean. 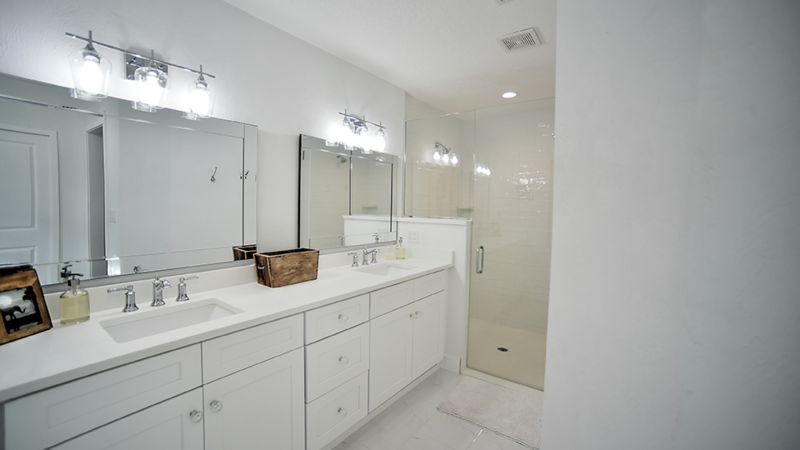 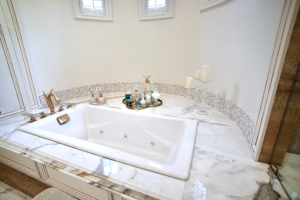 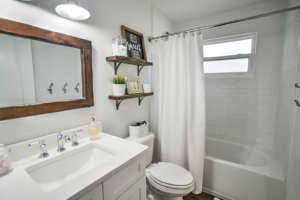 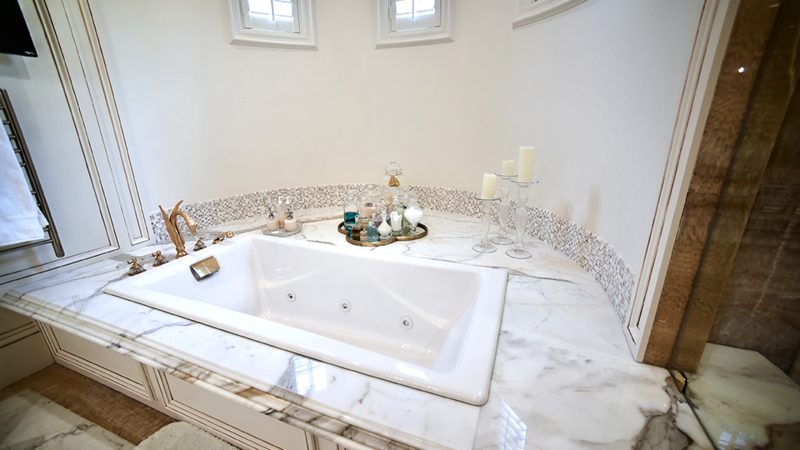 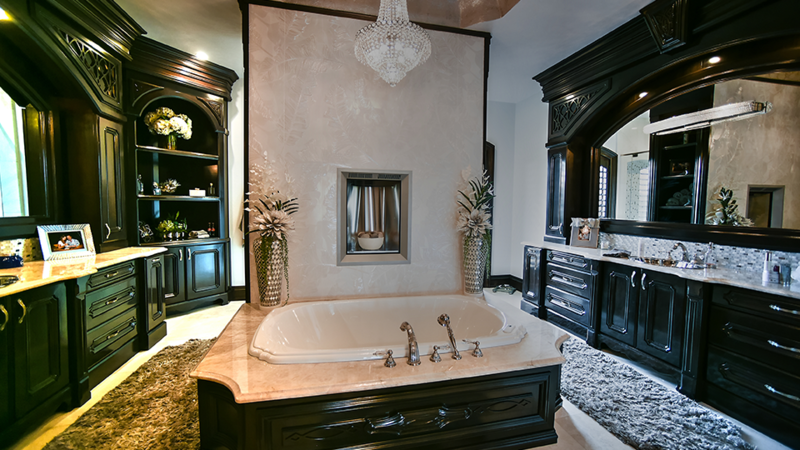 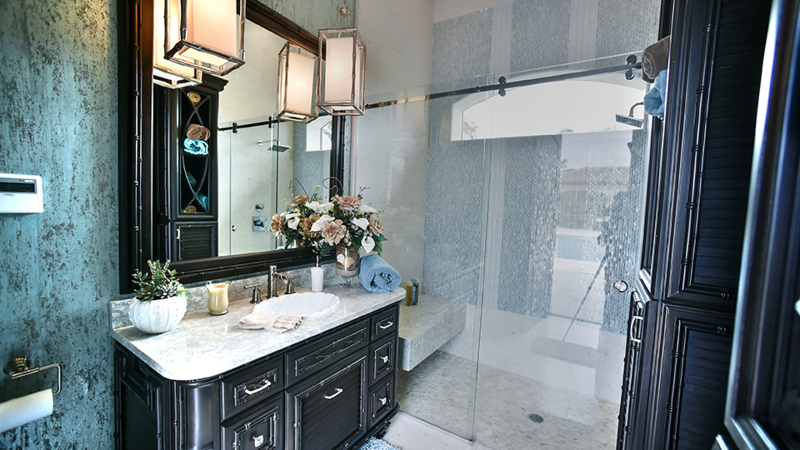 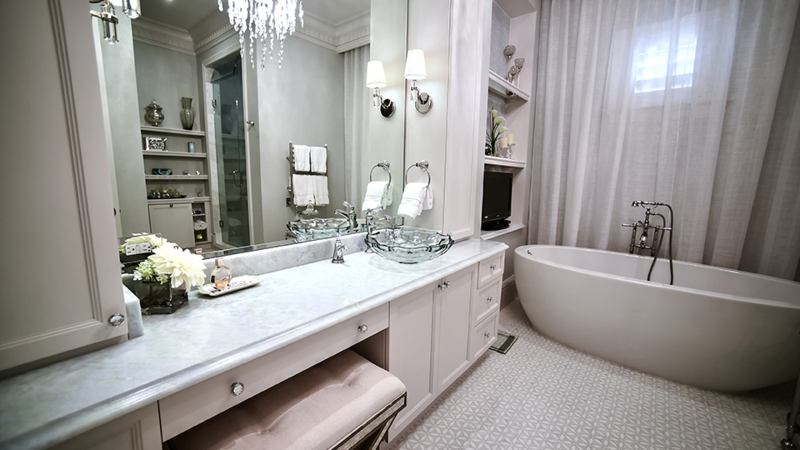 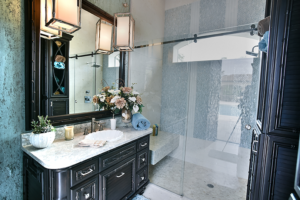 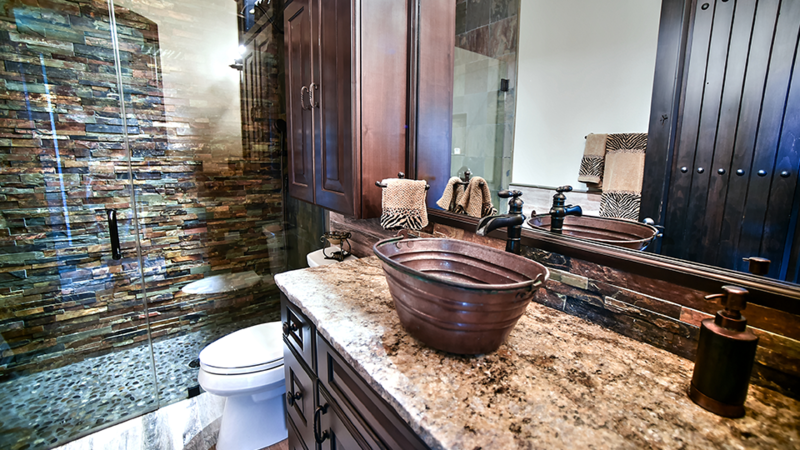 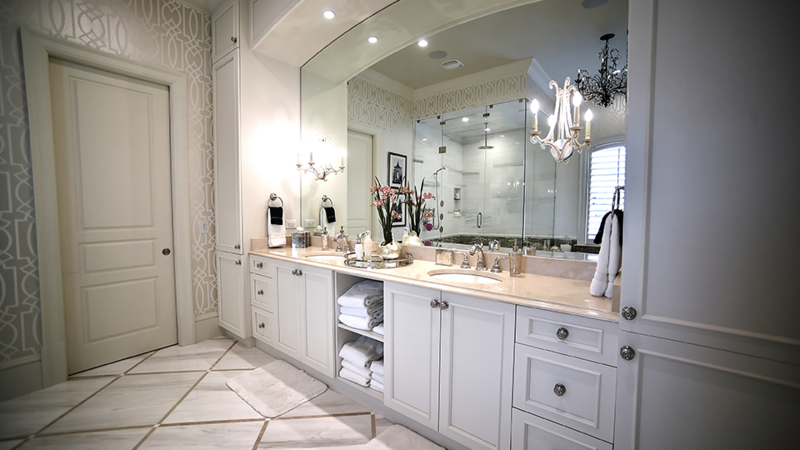 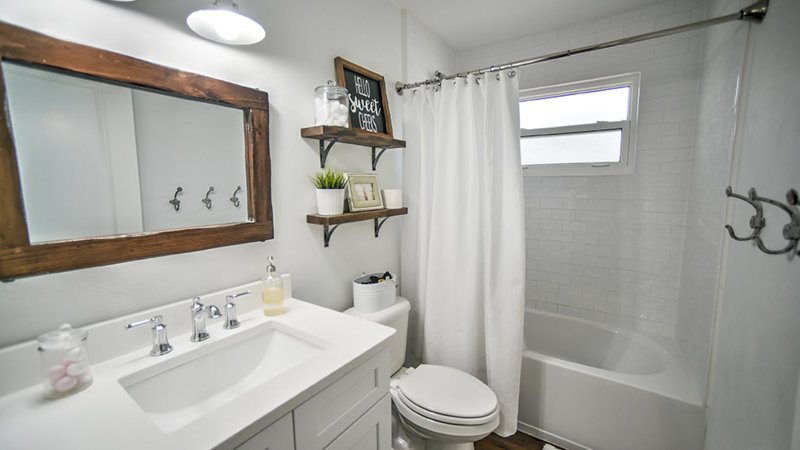 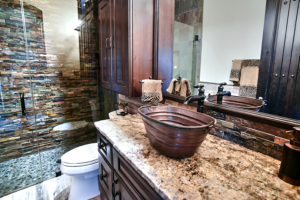 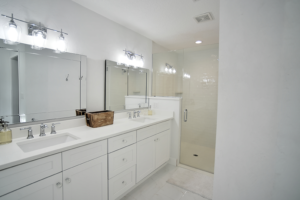 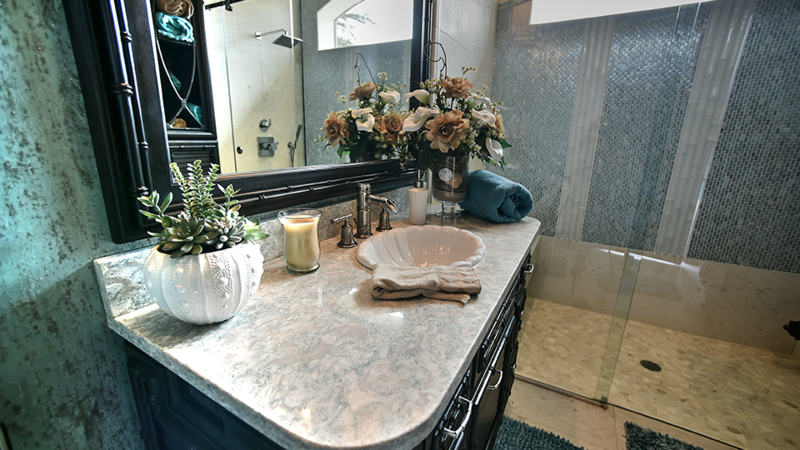 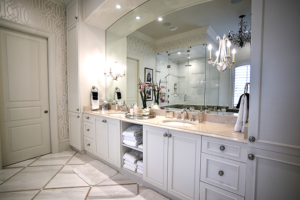 When it comes to a bathroom space, it is imperative that it is cleaned as often as possible. 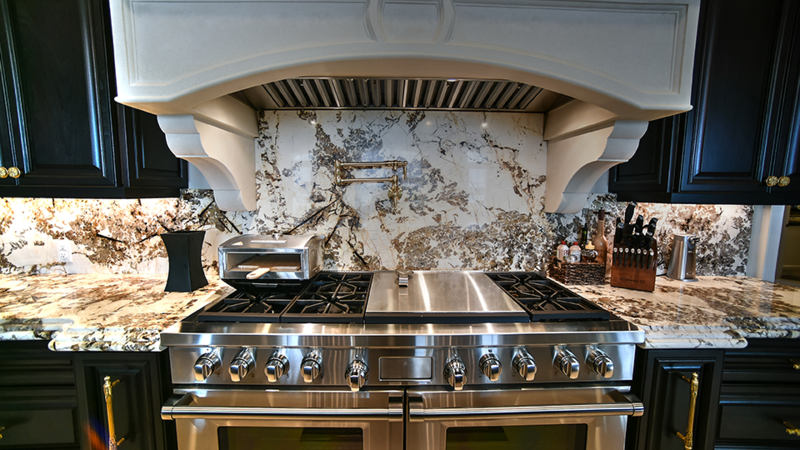 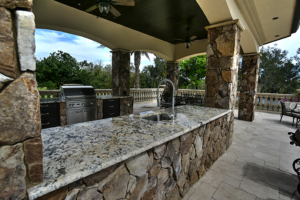 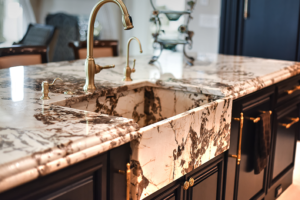 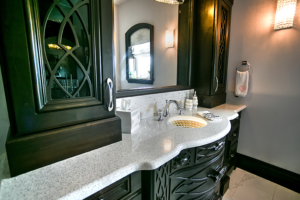 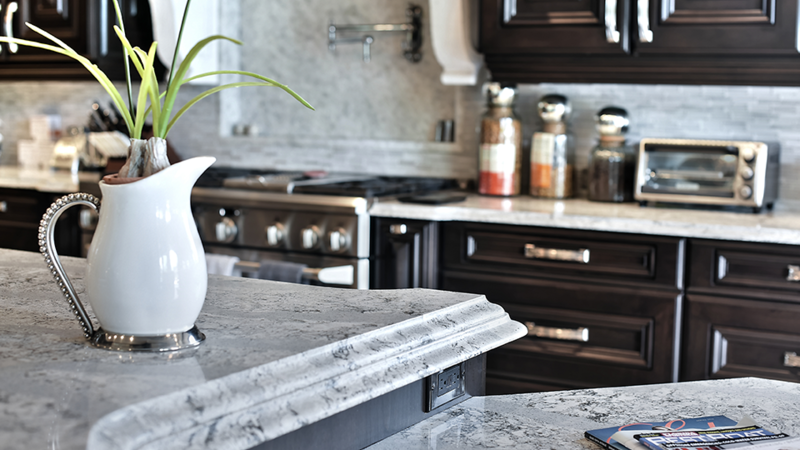 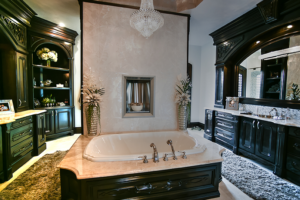 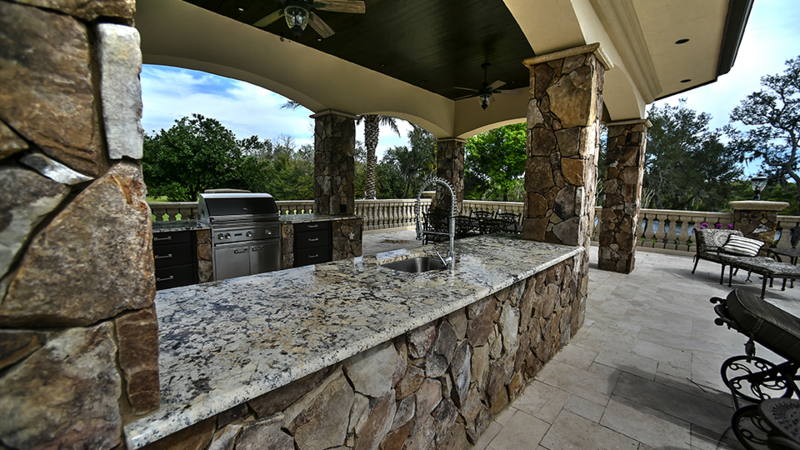 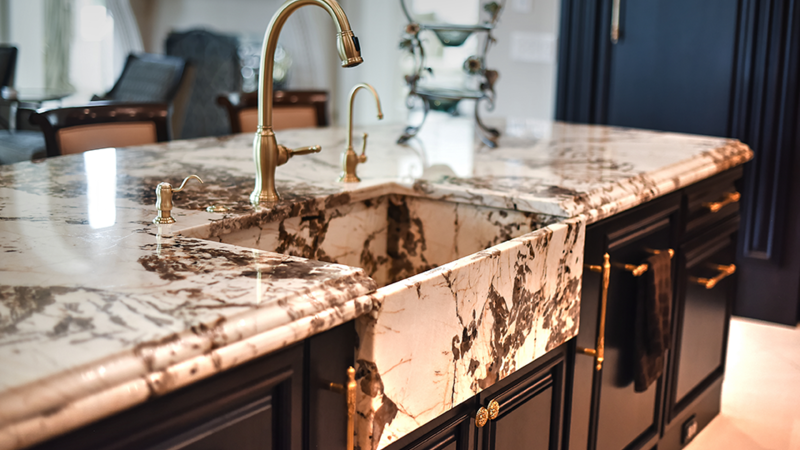 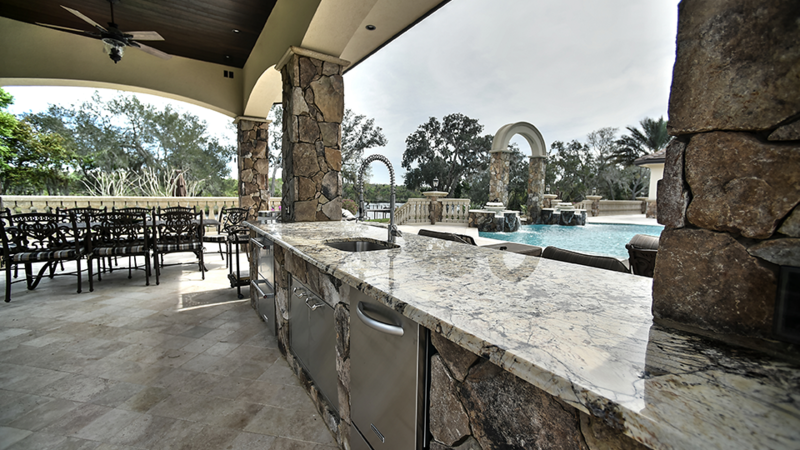 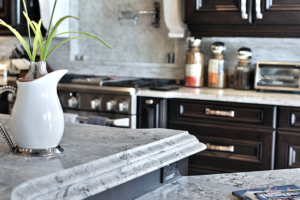 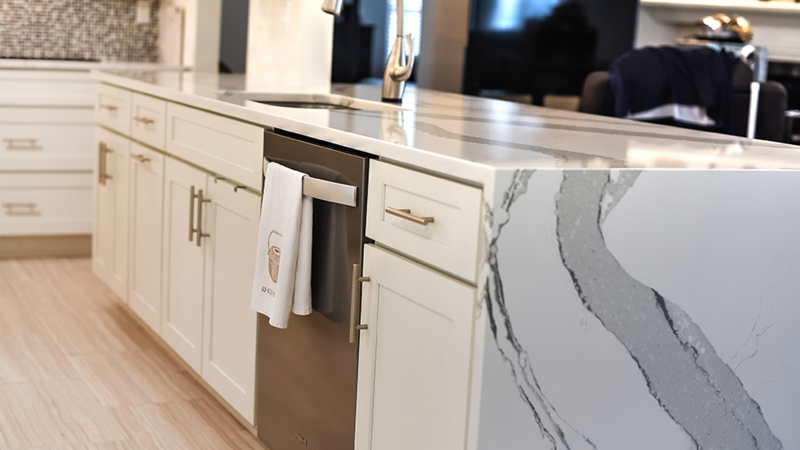 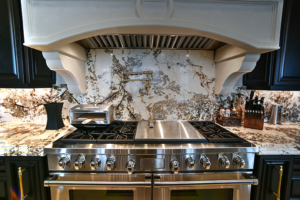 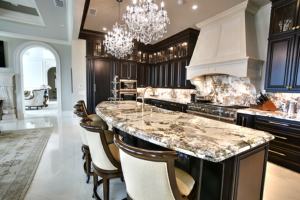 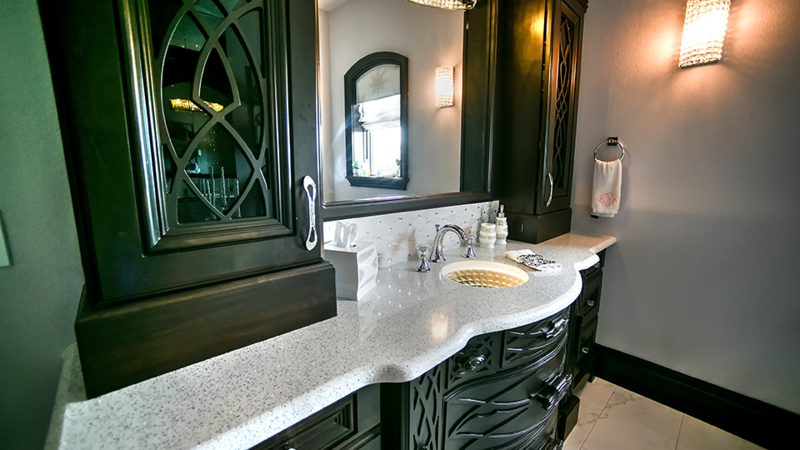 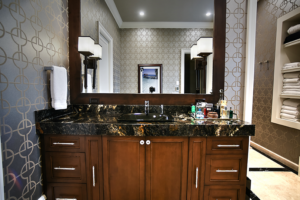 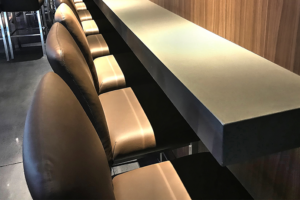 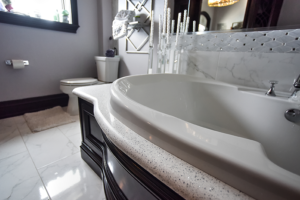 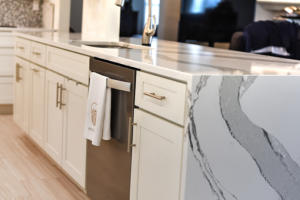 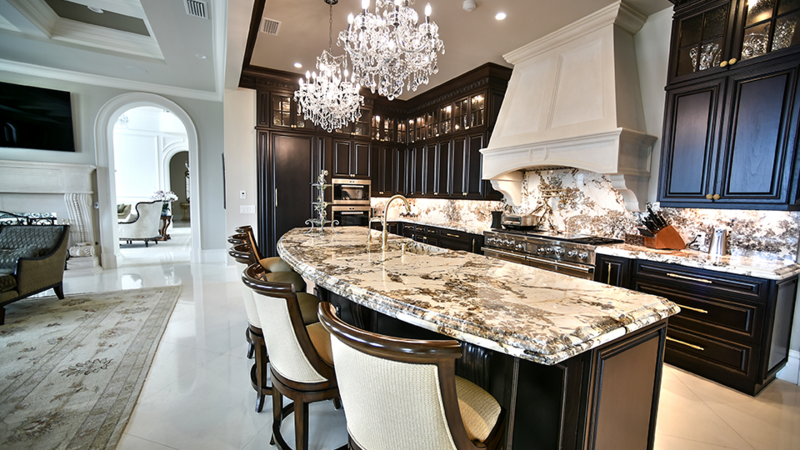 With our reputation of quality, customer satisfaction and attention to detail, you can be sure that Continental Granite will deliver a product that will be beautiful, unique and one which will stand the test of time. 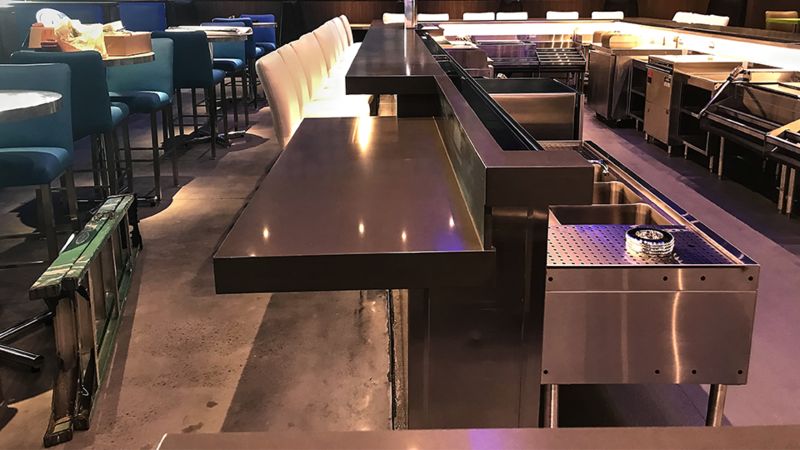 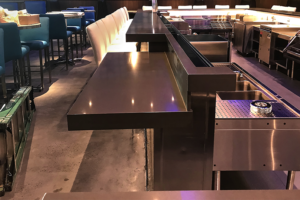 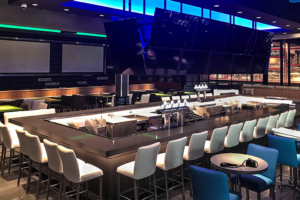 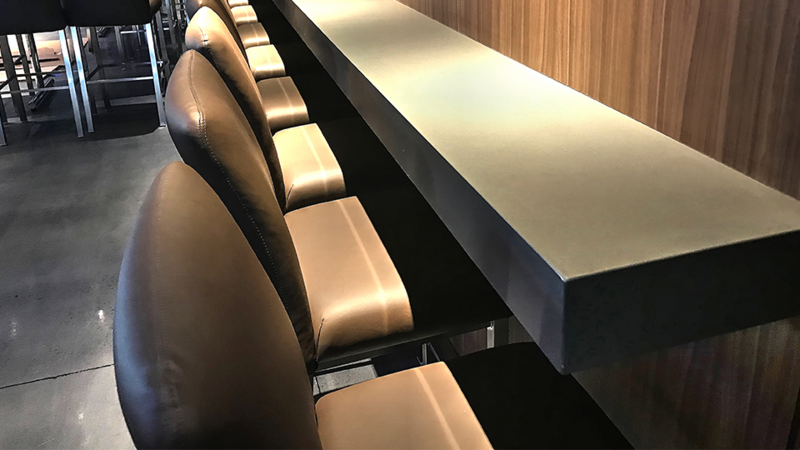 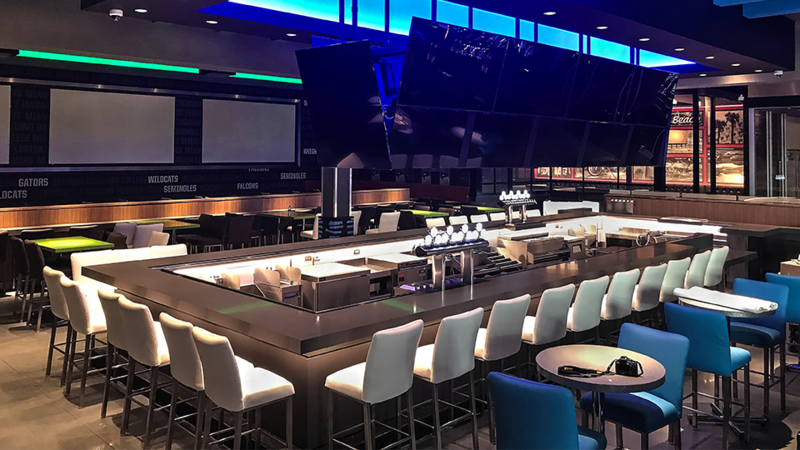 Our commercial division works with several major restaurant and hotel chains around the country. 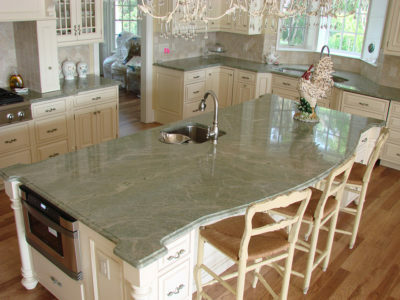 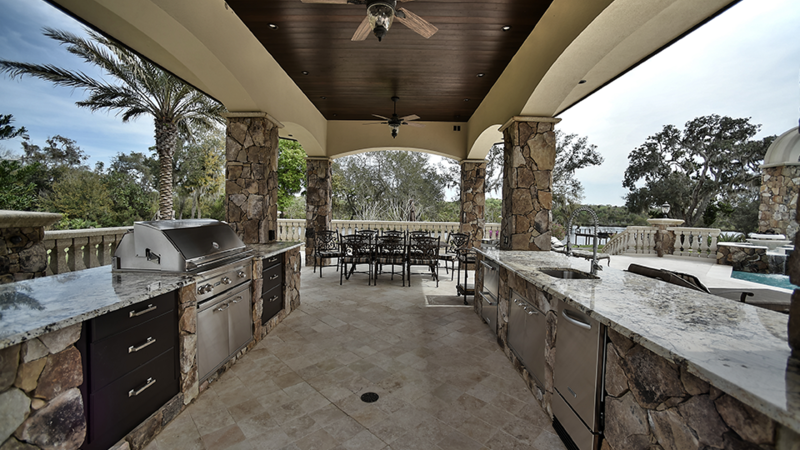 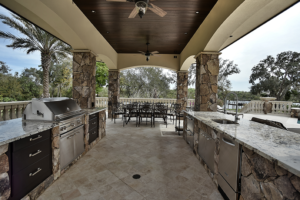 Continental Granite is a family owned and operated business and treats its customers as if they were one of their own. 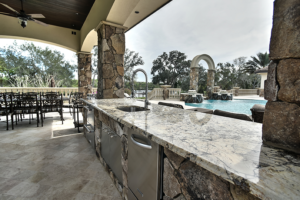 We believe the relationship we form with our customers lasts much longer than the current project we are working with them. 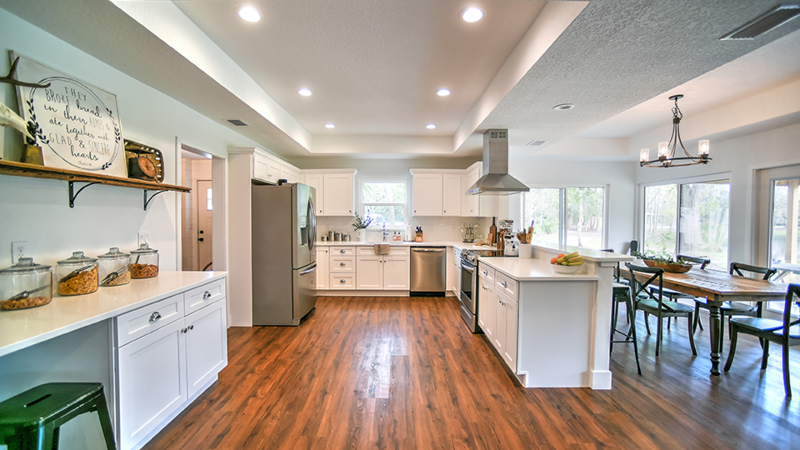 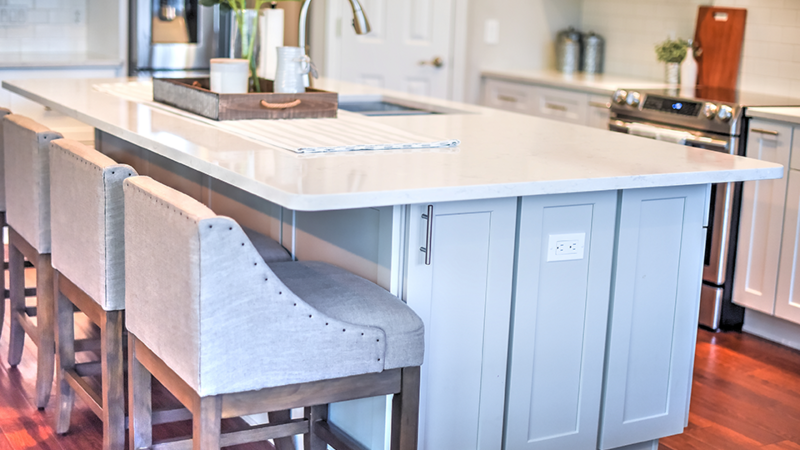 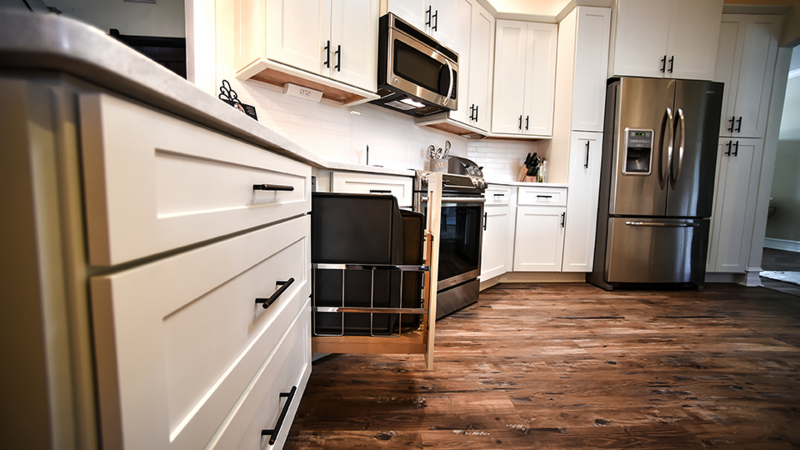 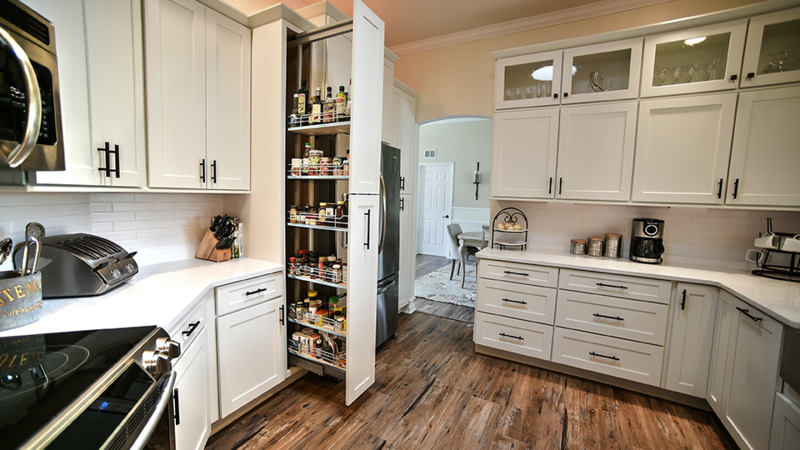 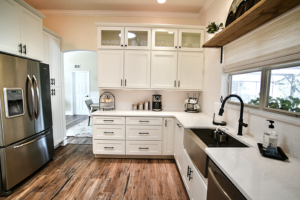 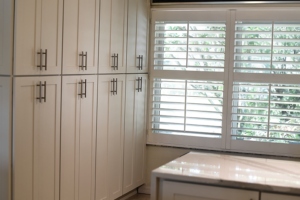 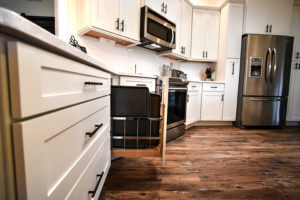 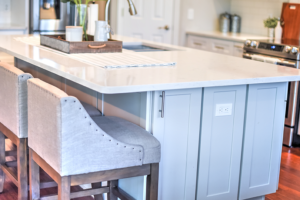 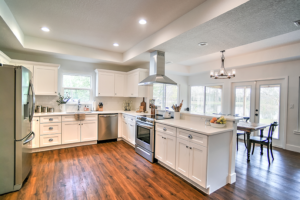 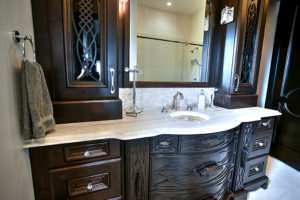 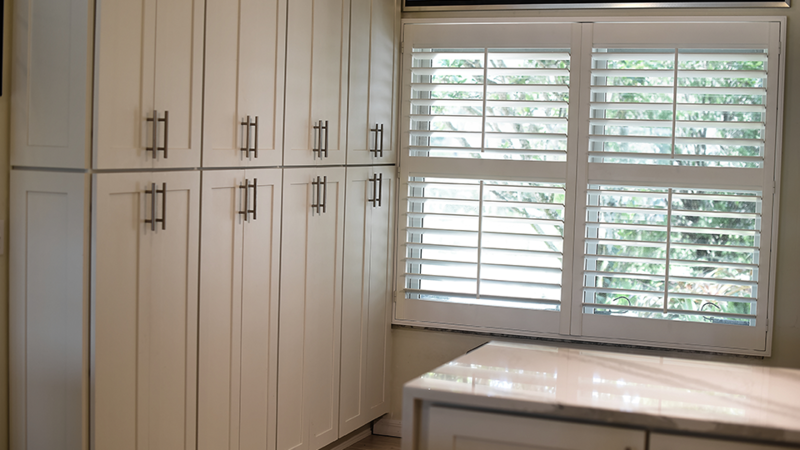 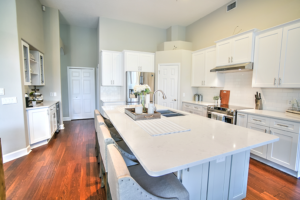 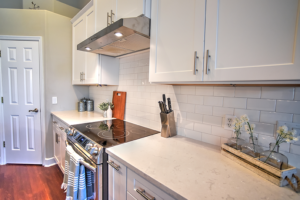 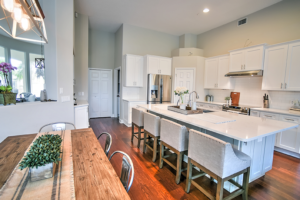 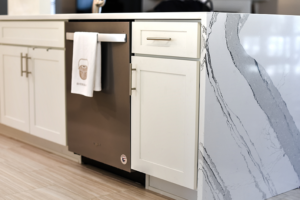 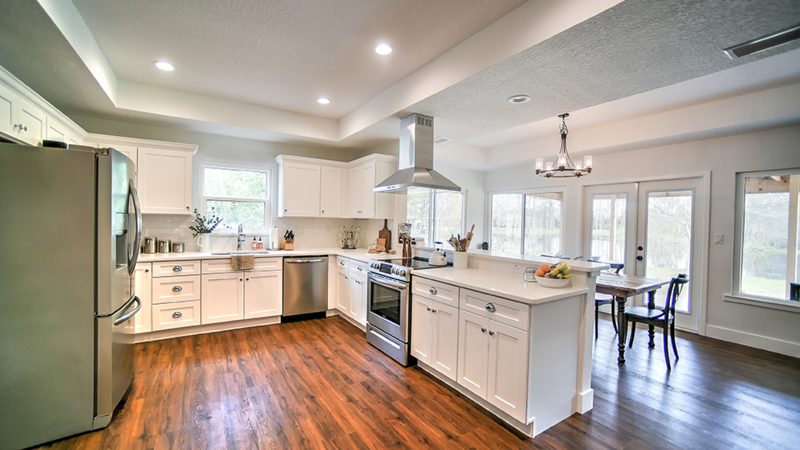 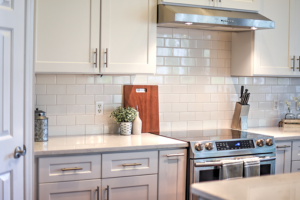 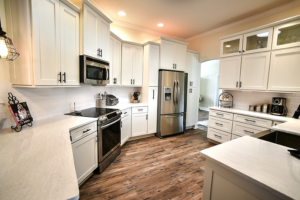 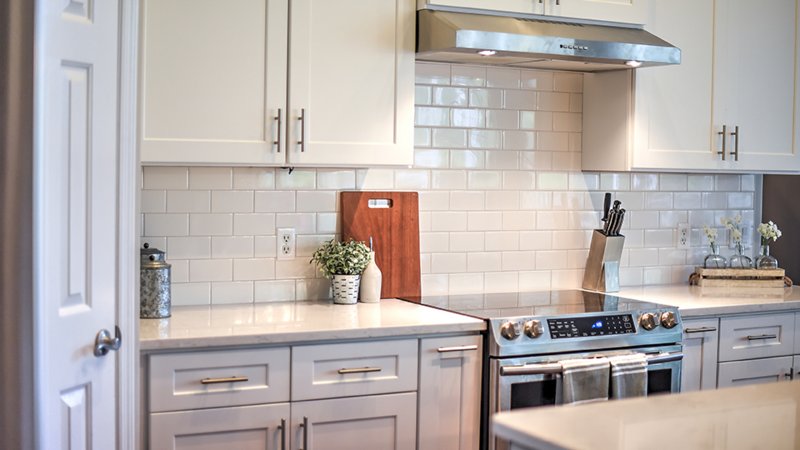 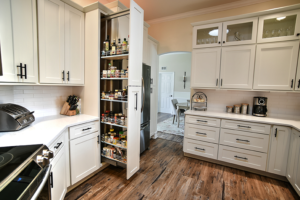 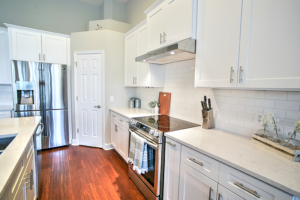 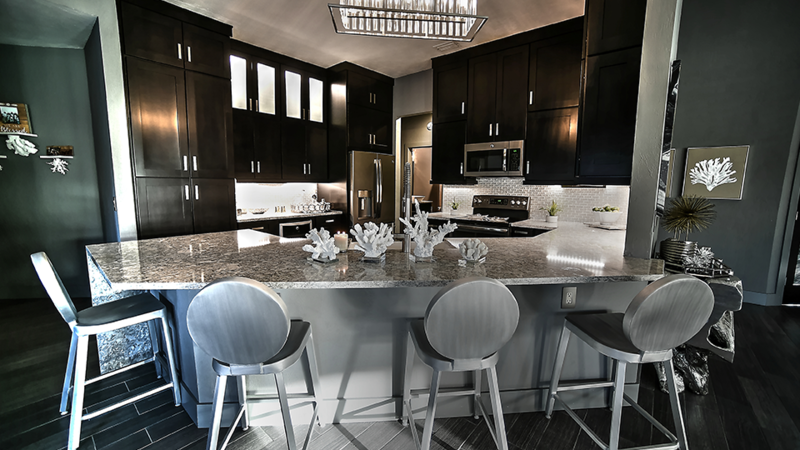 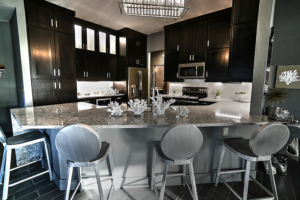 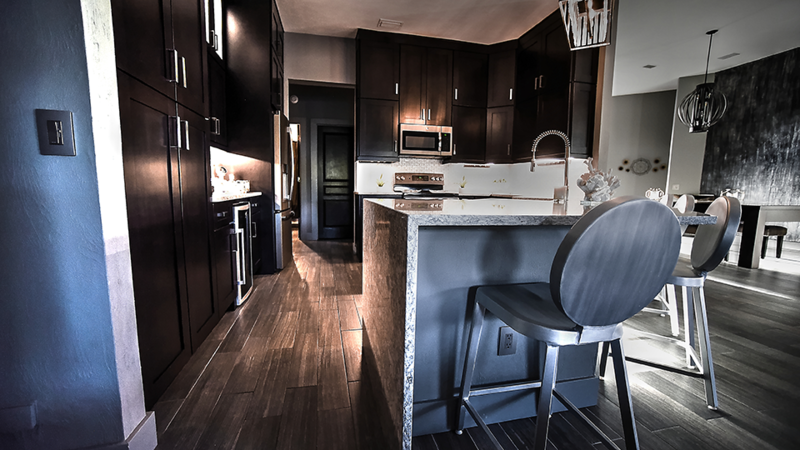 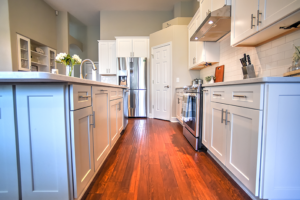 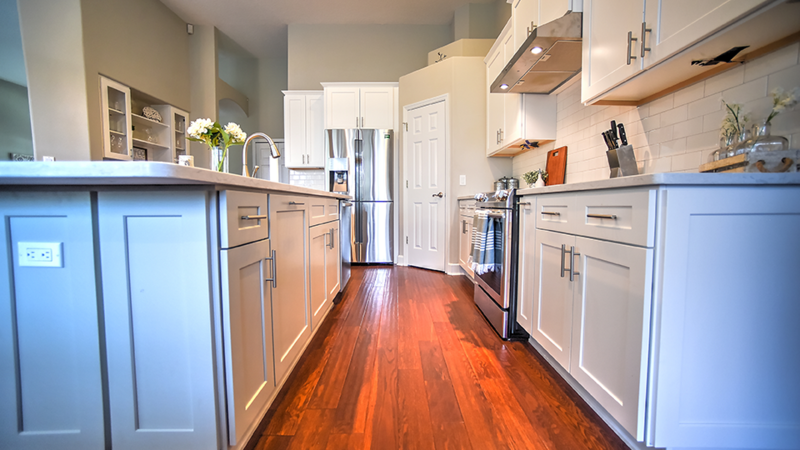 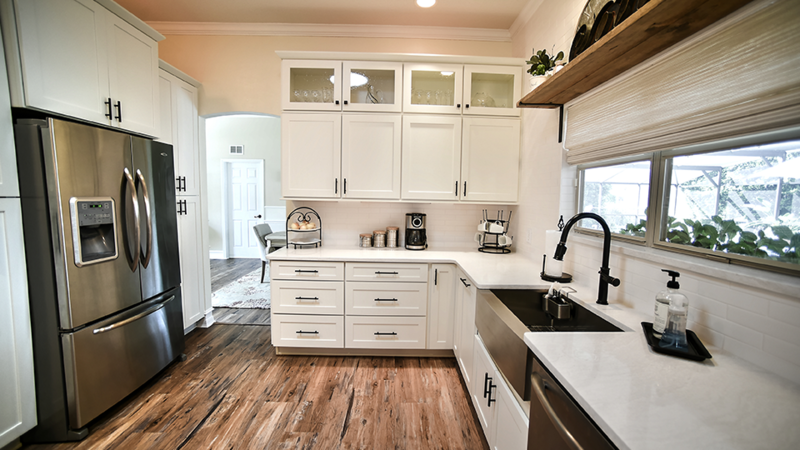 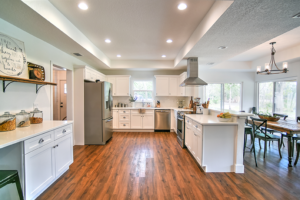 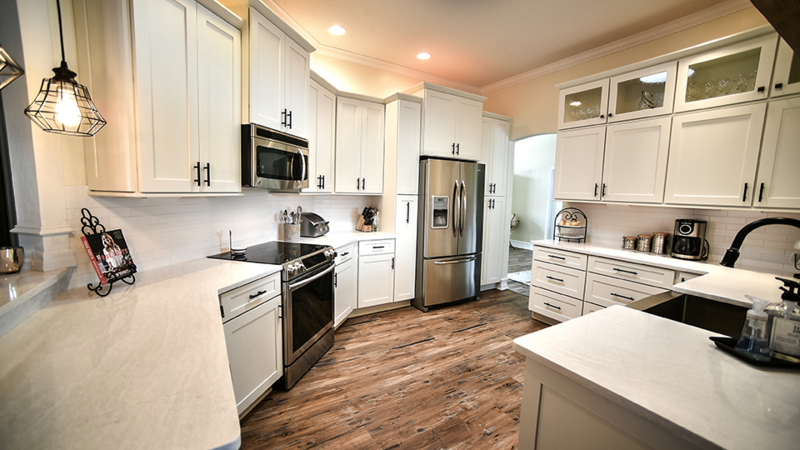 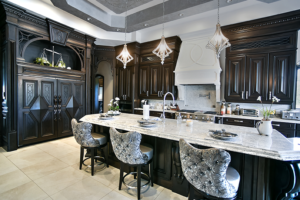 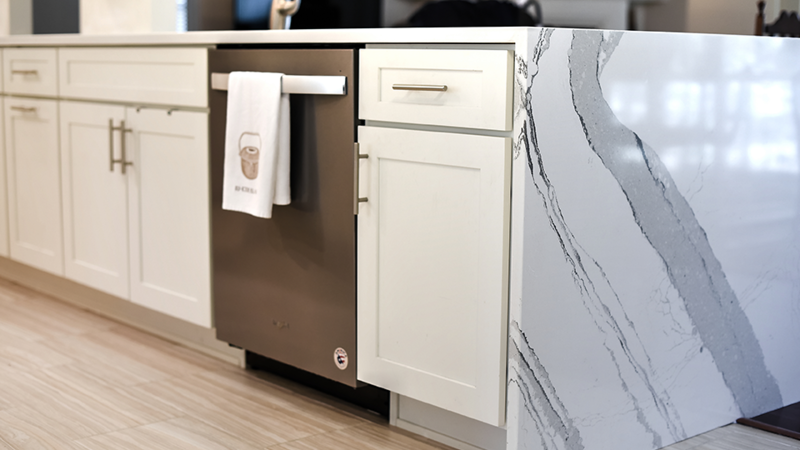 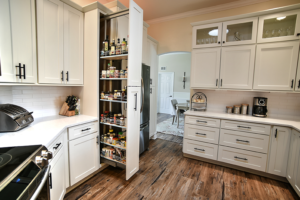 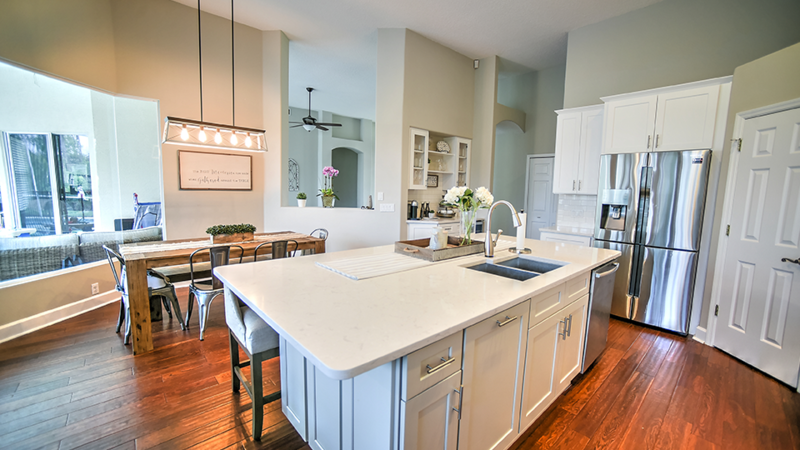 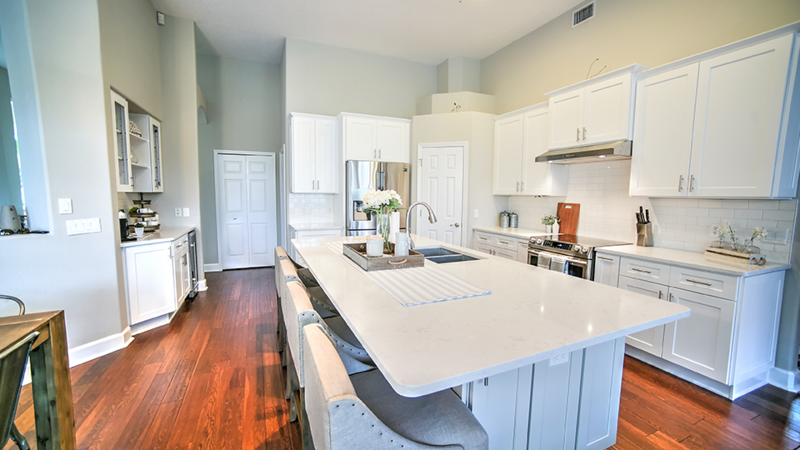 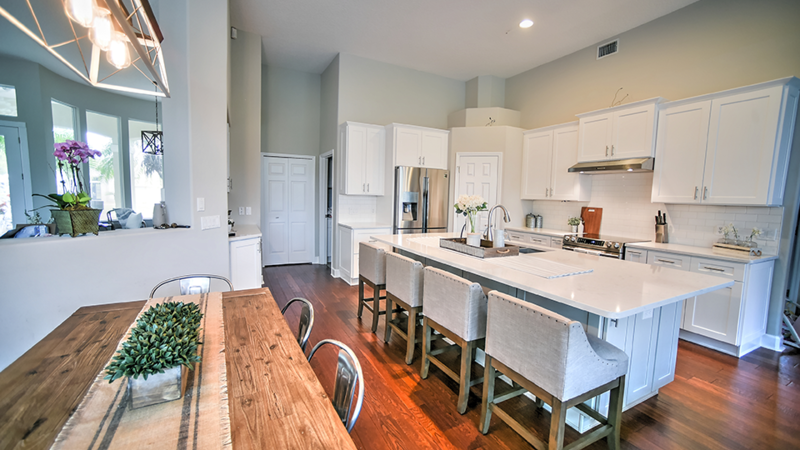 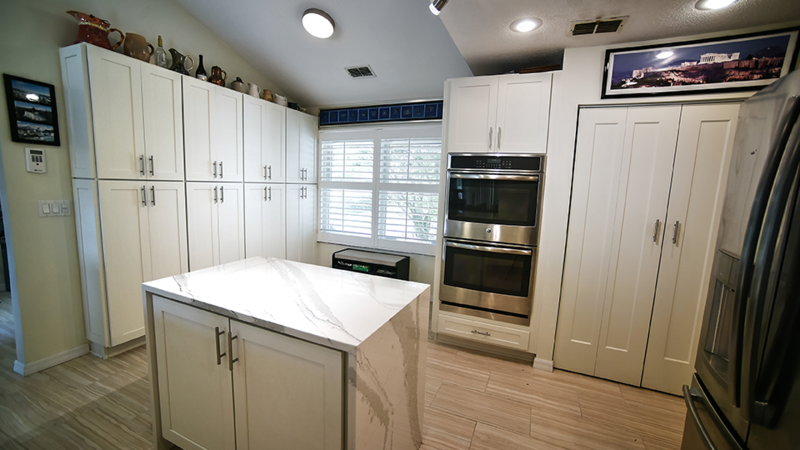 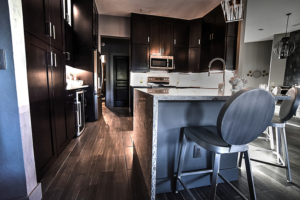 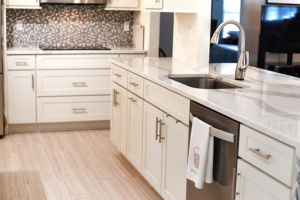 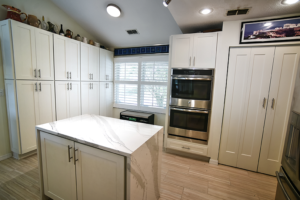 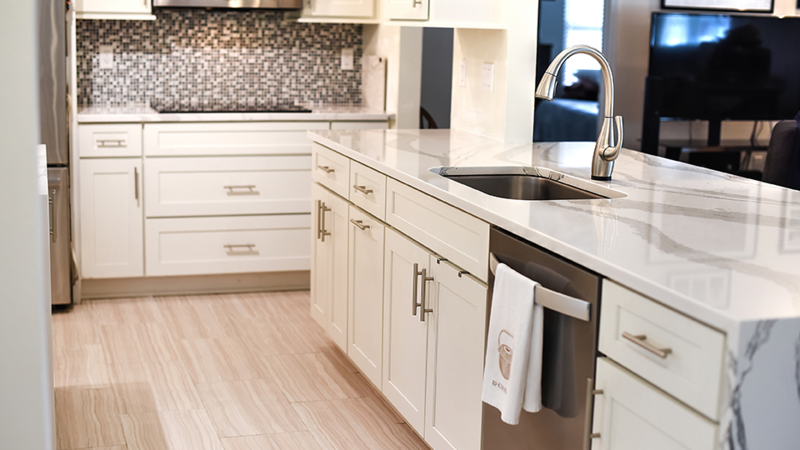 With our reputation of quality, customer satisfaction and attention to detail, you can be sure that your cabinets will be beautiful, unique and one which will stand the test of time.